A new month means a new hashtag for our creative Instagram community. We'd love to see your crafty makes throughout December over on Instagram. 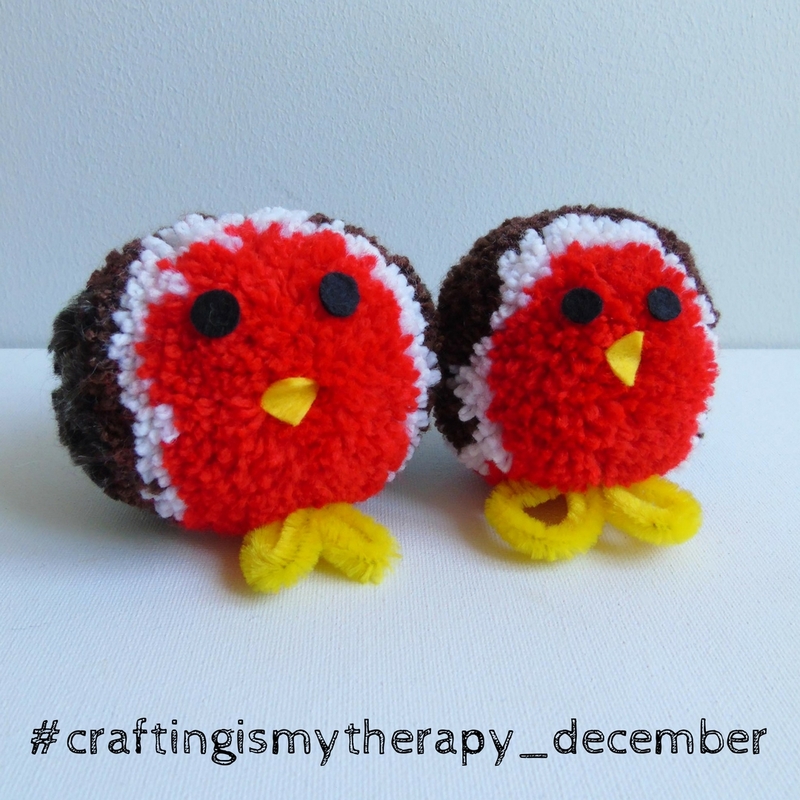 Just add the tag #craftingismytherapy_december to include your images in our feed. 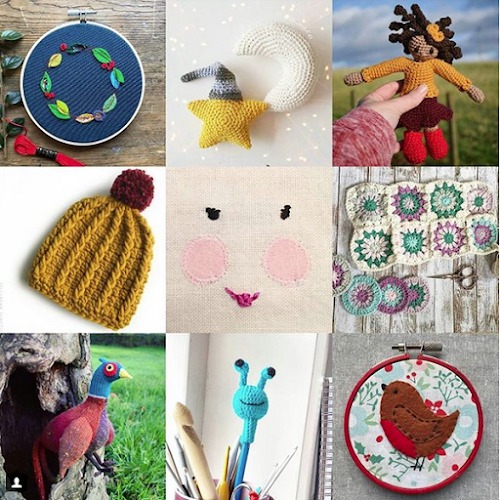 November was a busy month for our Instagram community, we welcomed lots of new faces and I’m constantly inspired by all your creativity. – And finally, if you would like to follow me on Twitter, Pinterest and Instagram, you’re more than welcome! Jennifer Jain’s links are here too: Twitter, Pinterest and Facebook.